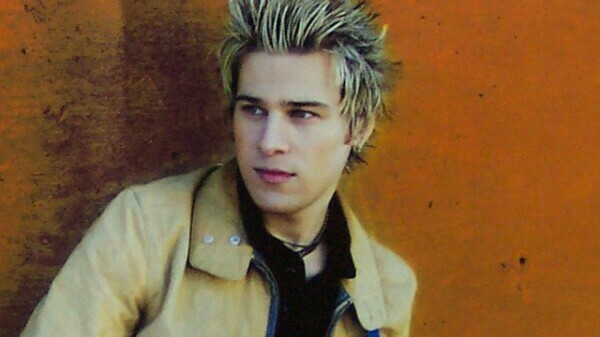 “I called you on the phone the other day / you told me that you’re moving on.” Ryan Cabrera is coming August 8 to roller rink Skate America, which is a huge deal because he’s a big national name. Exploding into the pop arena half a decade ago with chart-topping hit On the Way Down, Cabrera still maintains a level of modesty; his Myspace page reveals nothing about him aside from the fact that he’s been a member since September 27, 2004. So allow me to tell you about him: He’s a pop songster with a giant mushroom of hair and a set of ivories both at his fingertips and in his mouth. He fuses the grandiosity of Coldplay, the aching vocals of Fallout Boy, and the tan of George Hamilton. At first wondering why such a big name was playing a roller rink, I realized his music would fit nicely into any teen movie montage. I would recommend him for young teenagers, though parents must be warned that Cabrera has occasionally explicit lyrics (he will probably censor his roller rink performance). Opening for Cabrera is Motion Where You Go, a like-minded local pop rock group. Fronted by Hannah Connolly, MWYG create a niche for themselves with melodramatic hard rock ballads.